The Romanian government has signed an agreement with the U.S. Army for additional Patriot capability. The purchase includes an undisclosed quantity of Raytheon GEM-T interceptors for use with the Patriot® Air and Missile Defense Systems. 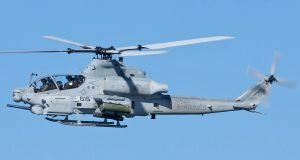 The procurement is being conducted via the U.S. Department of Defense’s foreign military sales process, a press release by Raytheon informs. 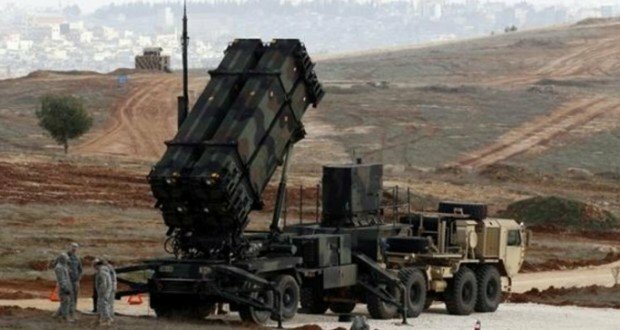 Minister of National Defence Gabriel Leş has announced on Friday that Romania has purchased the third lot of missiles for the Patriot system, worth USD 85 million. “In the field of ​​endowment programmes, I would like to highlight the Patriot programme, for which we signed in February the third amendment to the letter of acceptance. 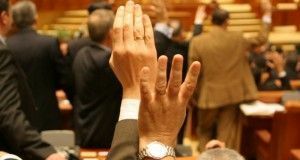 The amendment relates to the purchase of missiles for the Patriot system – the corresponding payment of about USD 85 million made on March 13,” said Gabriel Leş, as quoted by the local media. The dignitary recalled that this major Army endowment programme was signed in December 2017 by a ‘government to government’ agreement. It aims the first Patriot system and the staff training. In October 2018, major equipment related to systems 2, 3 and 4 were contracted by signing amendment no. 2. The Defence Minister also spoke about another missile endowment programme, the “HIMARS” multi-launcher, for which the second system will be purchased by the end of the month. Patriot is a defensive system that is the backbone of Europe and NATO’s defense against lower tier ballistic missiles, cruise missiles, advanced aircraft and drones. “The GEM-T interceptor missile will give Romania unmatched defensive capability against a host of advanced threats in the arsenals of aggressive, hostile powers,” said Mike Ellison, Raytheon’s country manager for Romania. 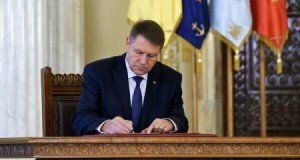 All of Romania’s Patriot fire units will be newly built. And although it shares the same name and external appearance as the Patriot system that defended NATO during the Cold War, the system has been completely modernized. “The missiles we will build for Romania will have Gallium Nitride components, a cutting edge technology that extends the missile’s life and makes the system more reliable,” said Michelle DeMaio, Raytheon’s Romania Patriot program manager. Previous: The Romania Journal joins the 15-minute protest for highways!